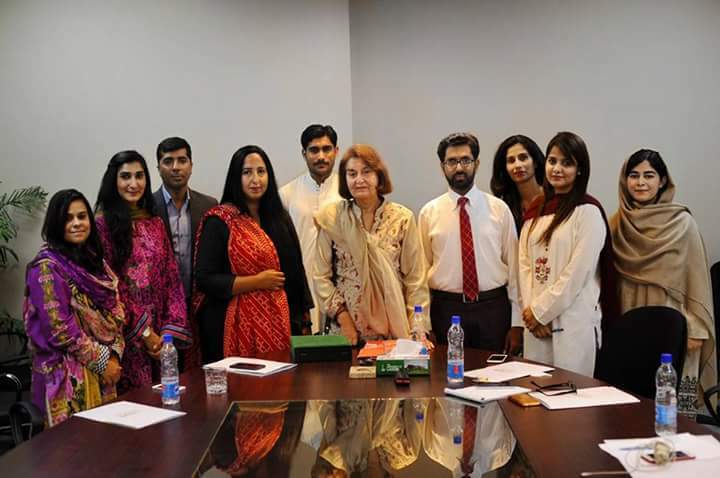 Centre for Security, Strategy and Policy Research (CSSPR) hosted Pakistan’s inimitable legal wizard, Justice (r) Nasira Javid Iqbal on February 23, 2018 for a talk on Kashmir. 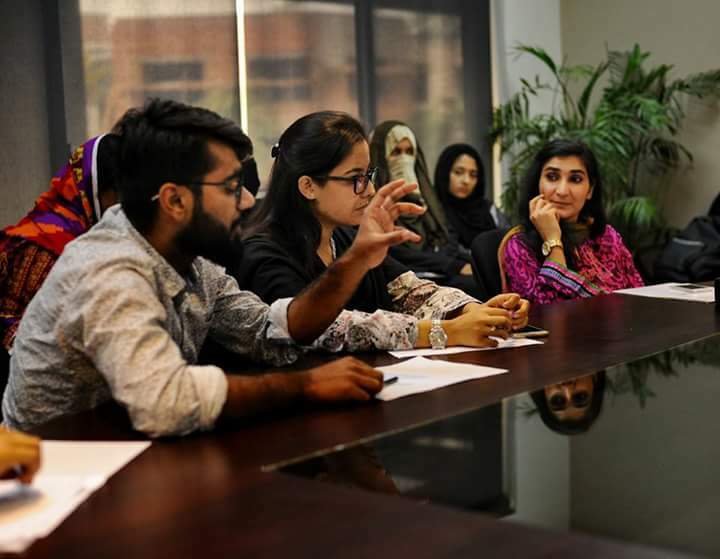 The roundtable talk was attended by the faculty and students of the School of Integrated Social Sciences (SISS). Justice Nasira shed light on the legal aspects of the decades-old Kashmir conflict, that lies at the heart of the simmering Indo-Pak rivalry. Her wide-ranging talk was followed by a question-answer session, wherein the faculty and the student body got a chance to interact and learn. 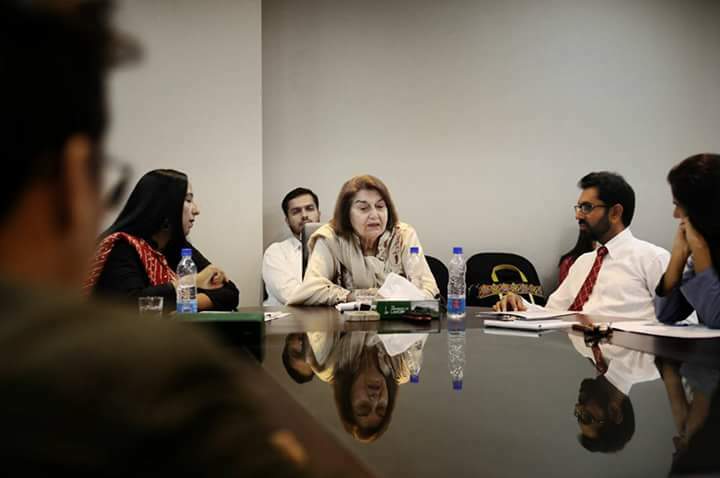 At the end, Ms. Tehmina Aslam, acting HoD SISS presented the honorary shield of the research centre (CSSPR) to Justice (r) Nasira and thanked her for her visit to the Uol.